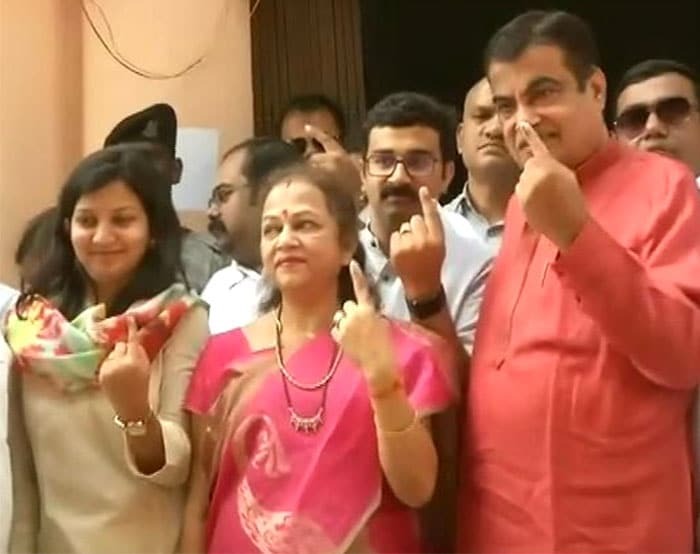 Phase one of the 2019 Lok Sabha elections began at 7 am today, and 91 parliamentary constituencies are voting across 20 states and union territories. Uttar Pradesh, Bihar, West Bengal, Andhra Pradesh, Arunachal Pradesh, Sikkim and Odisha are crucial among those going to polls today. 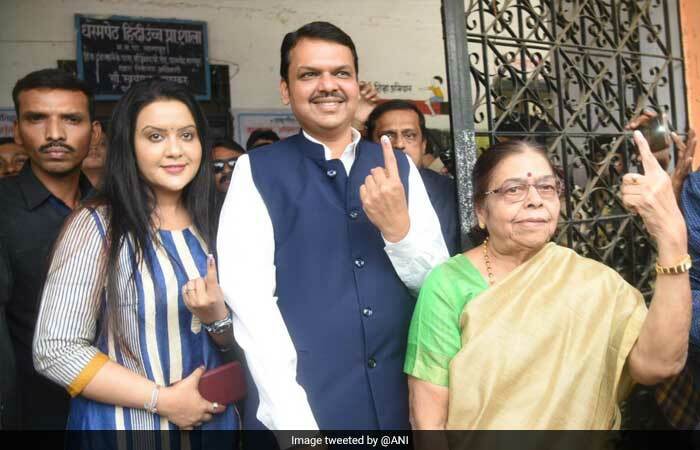 The counting of votes for the assembly elections will be held simultaneously with that of the Lok Sabha or parliamentary elections on May 23, and the results will be declared the same day. 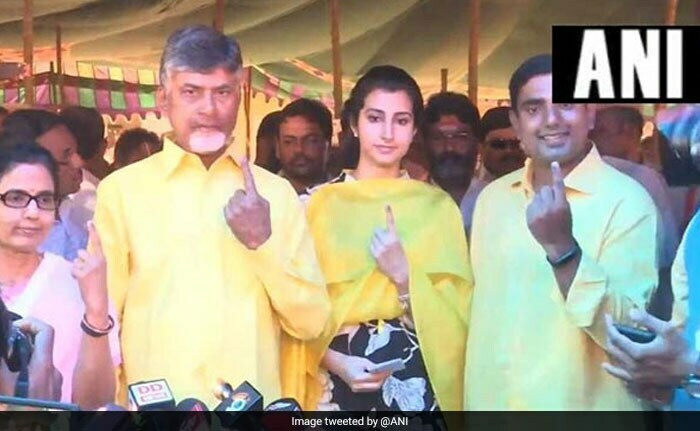 Andhra Pradesh Chief Minister Chandrababu Naidu and his family cast their vote for Lok Sabha Elections 2019 in Amravati. 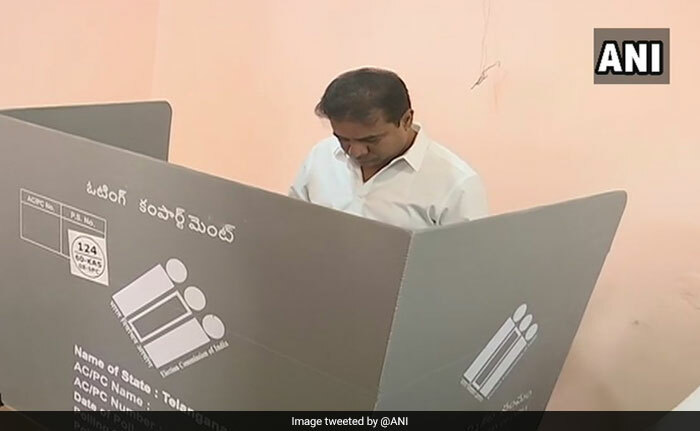 "It is the duty of every citizen to participate in the democratic process by casting his vote," Mr Naidu said. 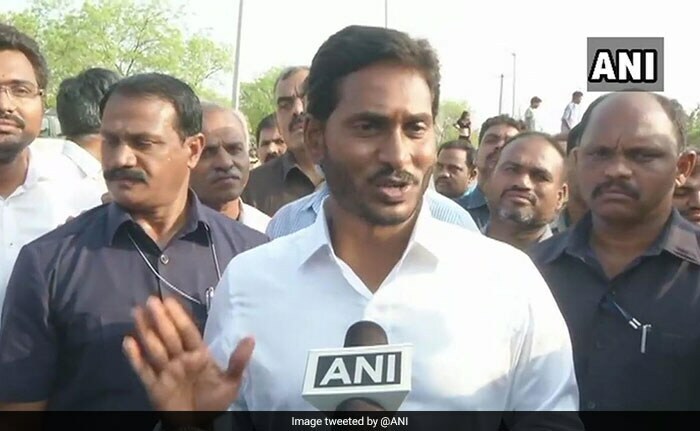 YSR Congress Party Chief Jagan Mohan Reddy, who turned up early at a voting booth in Andhra Pradesh's Pulivendula, said, I'm very confident, people are looking for a change, vote without fear." 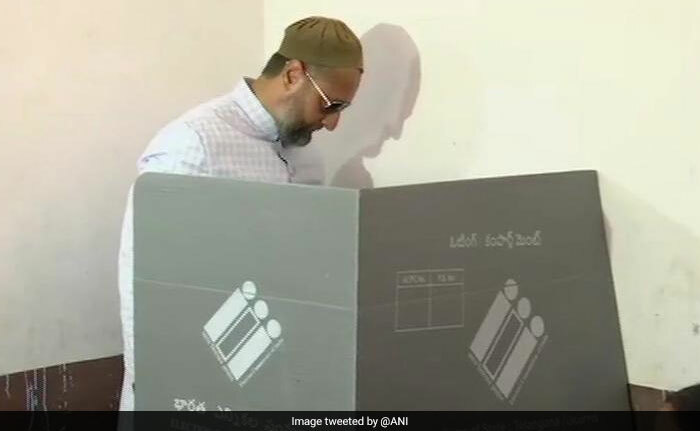 All India Majlis-e-Ittehadul Muslimeen (AIMIM) Chief Asaduddin Owaisi casts his vote at a polling booth in Hyderabad. 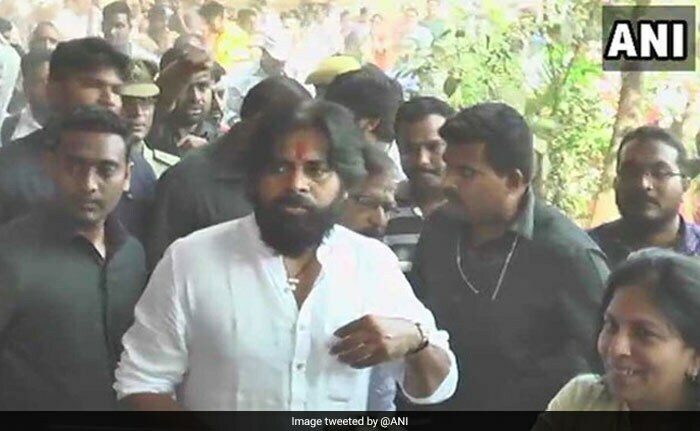 He is a three time sitting lawmaker from the constituency. 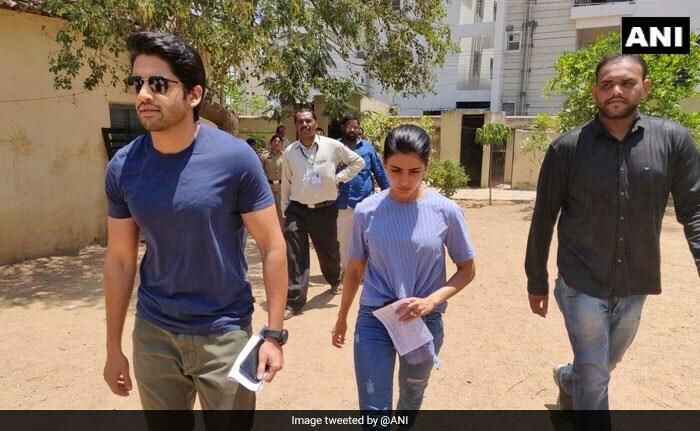 "Exercised my right to vote and briefly addressed the media. 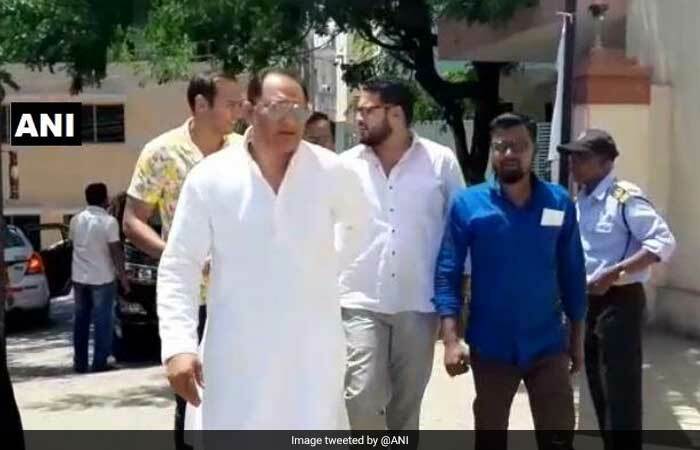 I request every single person reading this: exercise your right, use the constitutional tools given to us by Babasaheb," Mr Owaisi tweeted. 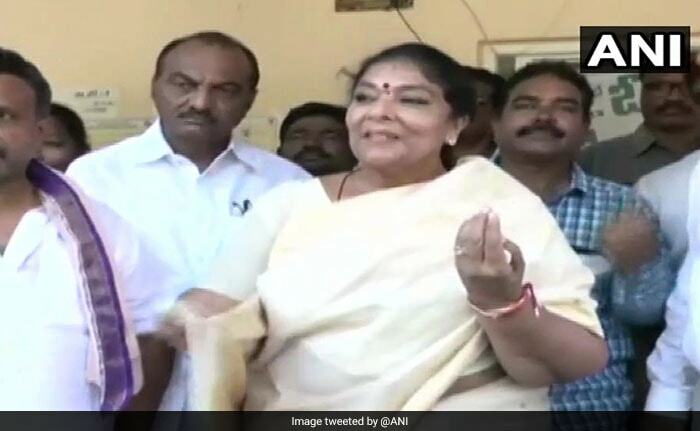 Congress lawmaker Renuka Chowdhury after casting her vote in Telangana said, "I am hopeful that we will be able to win this race, I am very optimistic."